At Facial Place we specialize in anti-aging skin care and do an evaluation of your skin before starting. We recommend a customized treatment for all skin types that fit within your schedule and budget to achieve your goals. Whether you struggle with acne, Rosacea, brown spots, sun damage, wrinkles or sagging, we have the most advanced Yonka products and technologies available to meet your needs. Our advanced trained Licensed Estheticians provides world-class facials and peels. 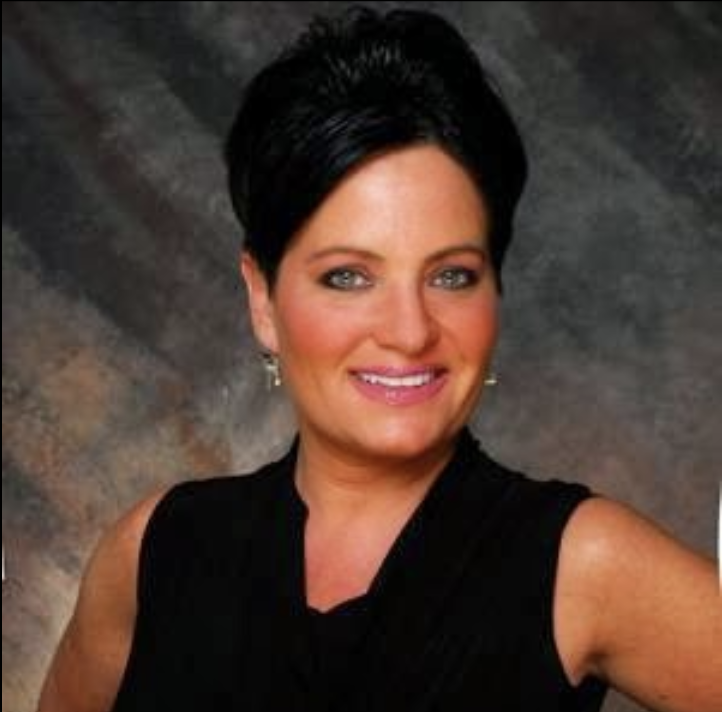 Christine will analyze your skin and create a facial experience customized just for you. After evaluating your skin she will customize your facial to meet your skins need. Customized Blend of Essential Oils Incl.